For Los Angeles band Dead Sara, the decision to move from an indie label to a major was an easy one. "You get to a certain point, doing it on your own, where you need the big guns to kind of boost you to the next level," says guitarist Siouxsie Medley. "I think that was the mentality of going to a major label at that point. The band's most recent release, Temporary Things Taking Up Space, shows the payoff that comes with the push of a major label, the classic Dead Sara grit given a new sheen that the band will expand on in the future. 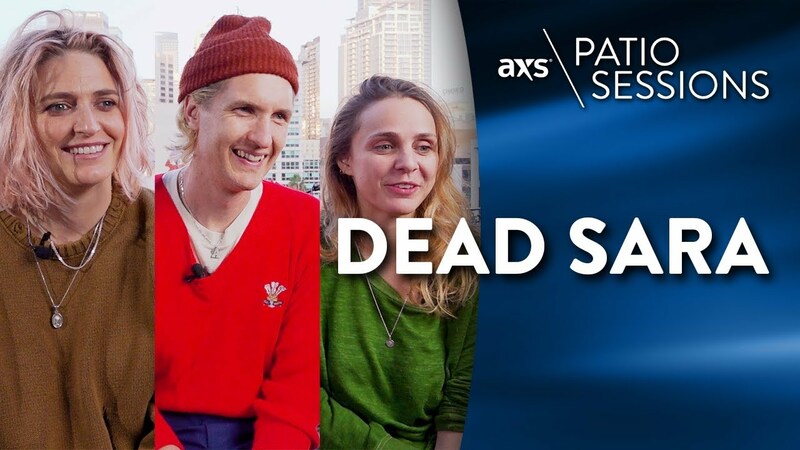 The group stopped by the AXS Patio Sessions to talk about their song "Unamerican" and that major label transitionary period. Check it out above.